Want help others create good urban mountain biking? We especially love hearing about urban mountain biking coming to fruition in you town, so please tell us about it! Your community could end up being featured on page. 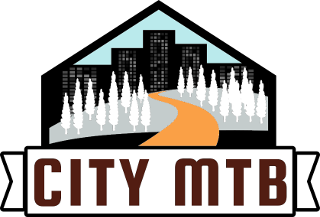 Email submissions to info@citymtb.org in text format or attach a DOC, TXT or RTF file. Attached photos must include attribution to the photographer and you must have permission to use photos. All submitted stories will be subject fact checking. Did you see an article we might find interesting?